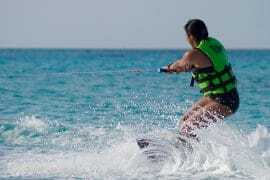 In recent years Cancun has become the ultimate destination to try water sports. 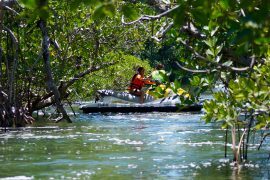 Riviera Maya is blessed with a climate perfectly suited for this sort of activities. Cancun is certainly a great option for adrenaline junkies and adventure seekers. 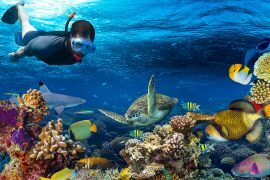 This city offers a wide variety of water sports such as kiteboarding, flyboarding, snorkeling, jet surfing, scuba diving, and more. 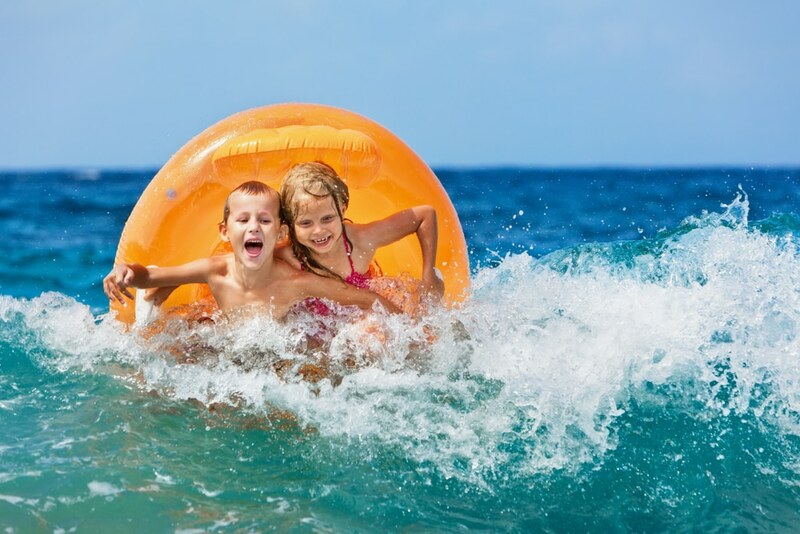 Still, although enjoying warm days under the sun while you have fun in the water sounds like a magnificent idea, there are certain doubts that might come up. Especially when you are a beginner and you worry about your safety. 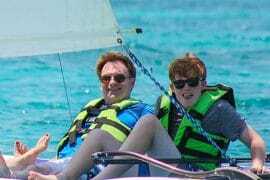 Fortunately, Cancun has made sure that this industry is well established, including water sports safety. Don’t go on the water or let your children do it unless you know how to swim. Try to stay close to other people, and if you are going to swim on your own, make sure you tell someone who will be waiting for your safe return. 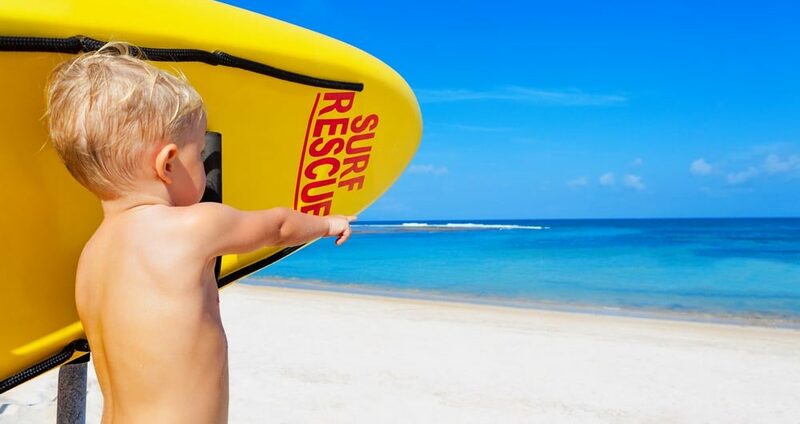 In Cancun, most of the beaches are looked after well-trained lifeguards that will tell you when it’s safe to swim and when not. They’ll let you know in case of the high tide or certain weather conditions. Make sure you follow the warning signs scattered in different parts of the beach, they are there for a reason. There are plenty of reasons for you to feel safe in the hands of the company’s staff. They are usually trained to know safety procedures such as CPR techniques, and the correct use of the equipment and machinery. They will always ask you to wear a life jacket, no matter whether you are a professional swimmer or not. A first aid kit will always be at hand and you can feel certain that a guide will always be with you. It’s important for them to teach you how the gear works and telling you where to go. Not only to get a better look of the natural beauty but also where it’s safe to pass. Drink plenty of water before and after your activity. You might be getting in the water but that doesn’t mean you are hydrated enough to consume that kind of energy. Don’t push yourself. 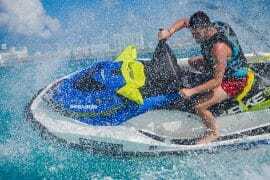 Some water sports are more energy-consuming than others, make sure you don’t push yourself too hard in order to have a good time. Avoid the intake of alcohol. It’s important to stay sharp and in great condition to engage in watersports. Pay attention to the guide’s instructions and training. Having in mind certain safety precautions and understanding the potential situations that might come up is widely necessary. Especially if you want to have a good time. 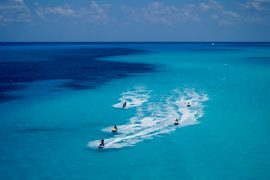 Cancún is a great destination for you to truly take advantage of watersports! Keep in mind this safety tips and you won’t have any reason to worry.